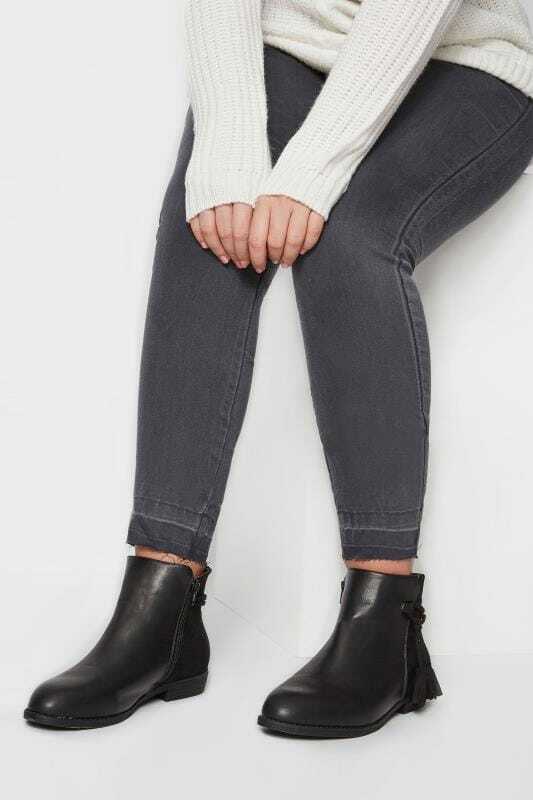 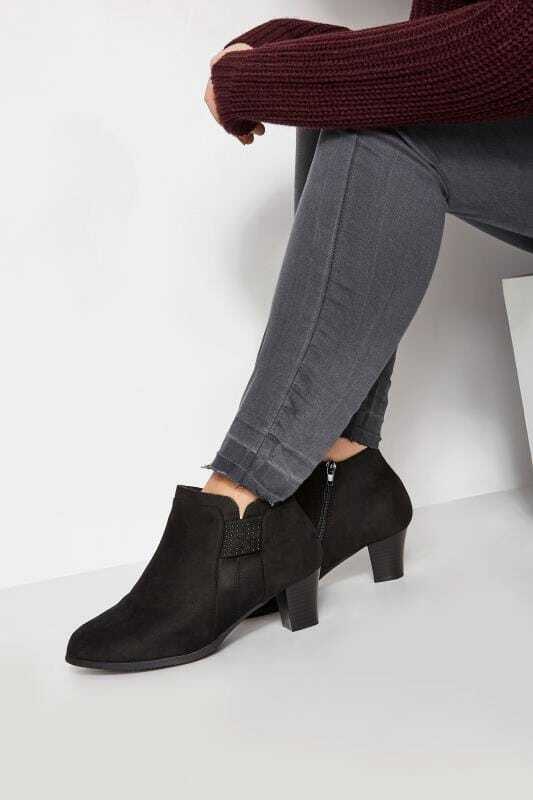 Designed with wider calves in mind, our stylish collection of wide fit boots will take you effortlessly from day-to-evening in on-trend style. 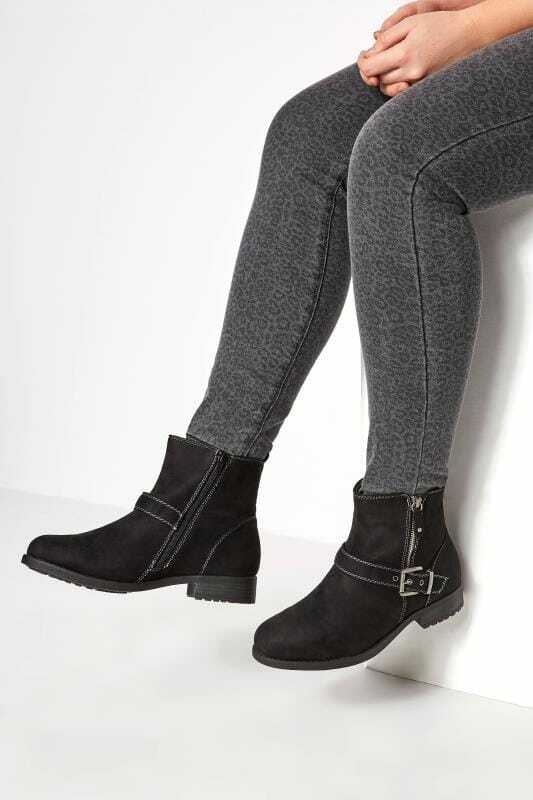 In a multitude of fabulous easy-to-wear designs ranging from edgy biker, to boho chic and timeless chelsea styles, we offer a variety of prints, finishes, heel heights and fastenings to suit you. 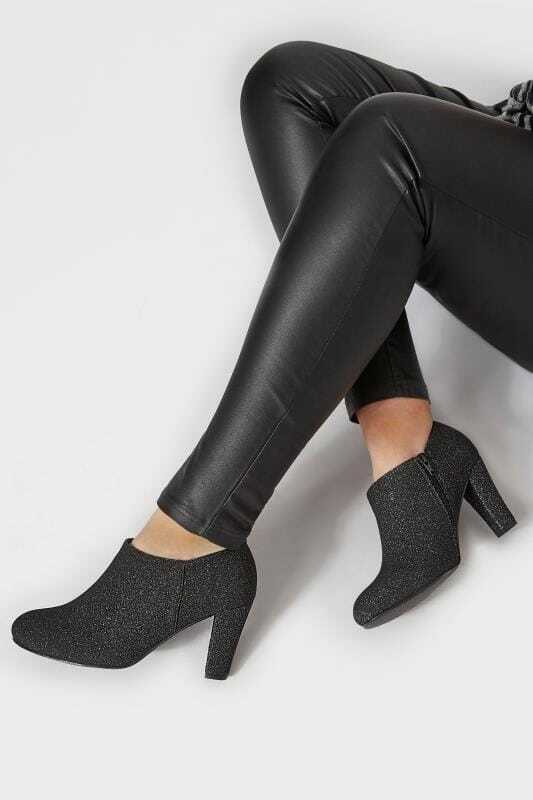 Available in size 37 to 43 in a TRUE EEE wide fit for the perfect all-day fit.